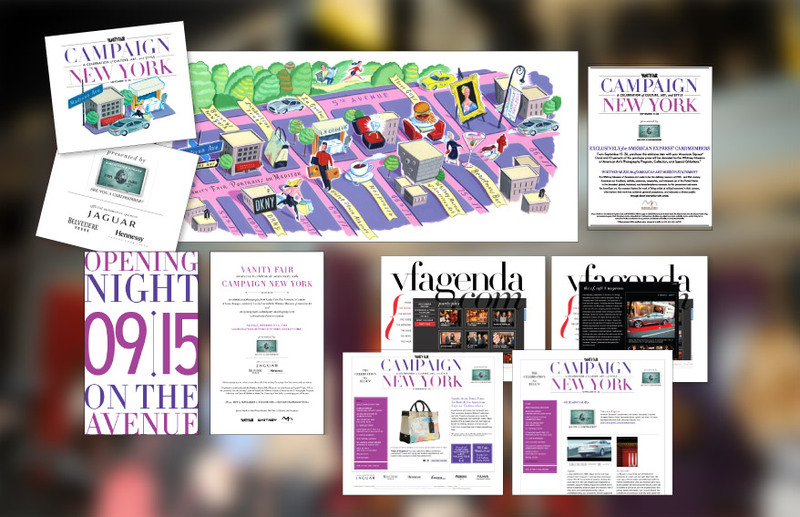 On the evening of September 15, Vanity Fair launched Campaign New York with a dazzling, one-night-only cocktail and shopping event on Madison Avenue. 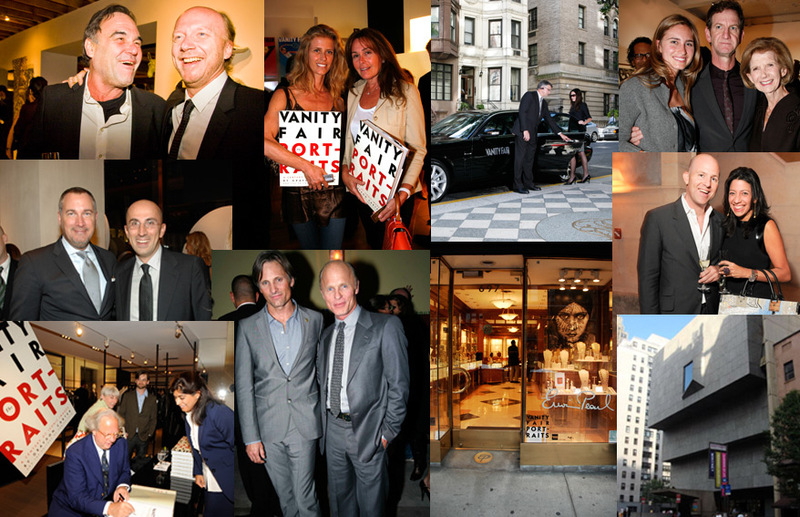 Organized in partnership with the Madison Avenue Business Improvement District and open to the public, the event celebrated the opening of the “Unveiled” Exhibition, curated by Vanity Fair: From September 15–26, more than 100 Madison Avenue BID members featured over-size images from the book Vanity Fair: The Portraits, A Century of Iconic Images in their windows. 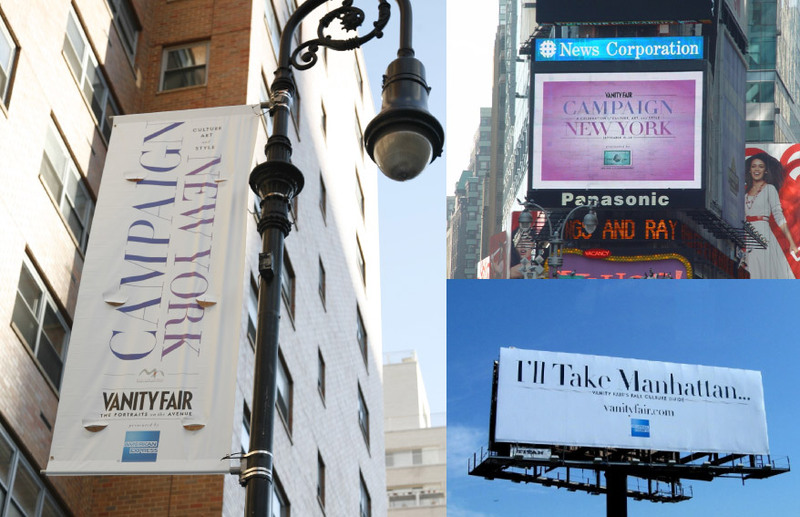 Throughout the night, the avenue from 57th to 86th Streets was flush with shoppers, who, when they used their American Express® Card to make a purchase, contributed a portion of the evening’s proceeds from all stores to the Whitney Museum of American Art’s Photography Program, Collection, and Special Exhibitions. 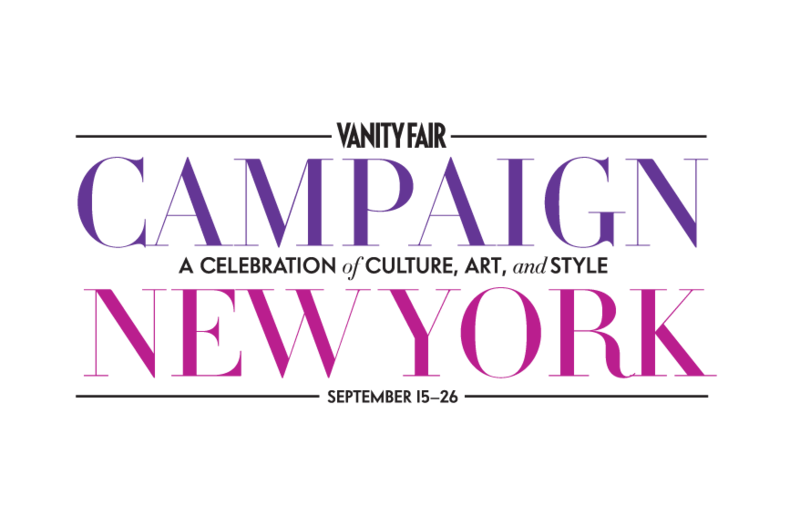 Additionally, select stores also featured a Cardmember item specially designated for Campaign New York. Ten percent of sales from the items benefitted the Whitney Museum. 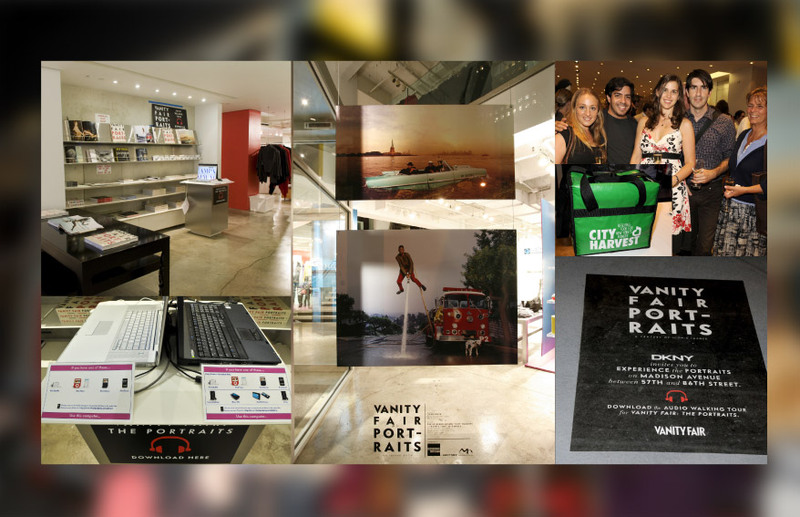 “Unveiled” Exhibition, curated by Vanity Fair. 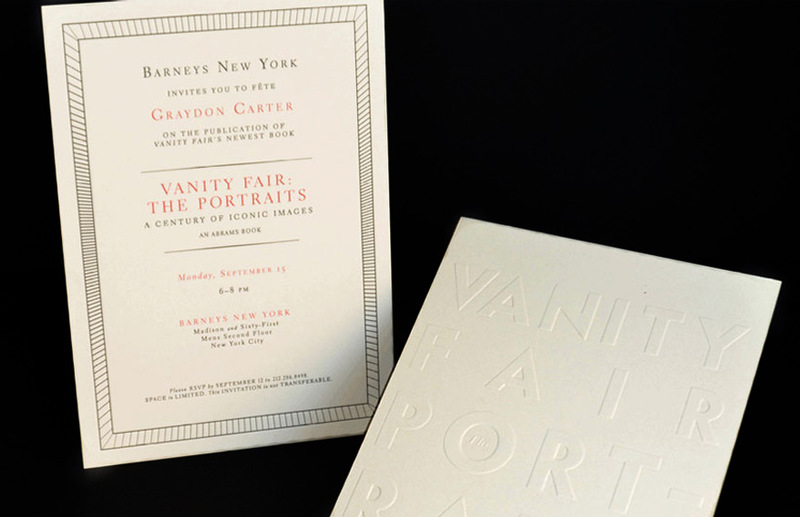 From September 15–26, more than 100 Madison Avenue BID members featured over-sized images from the book Vanity Fair, The Portraits: A Century of Iconic Images in their windows. 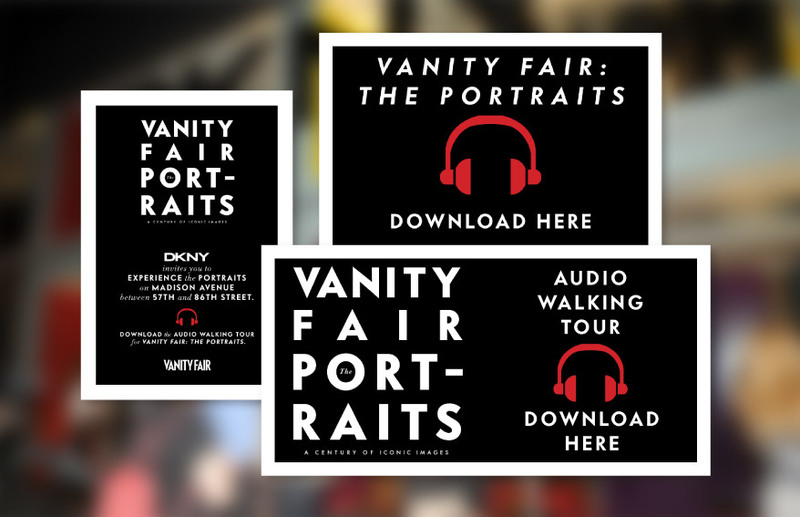 DKNY featured Custom in-store kiosks with over 150 downloads of the audio walking tour of "Vanity Fair: The Portraits" window exhibition.